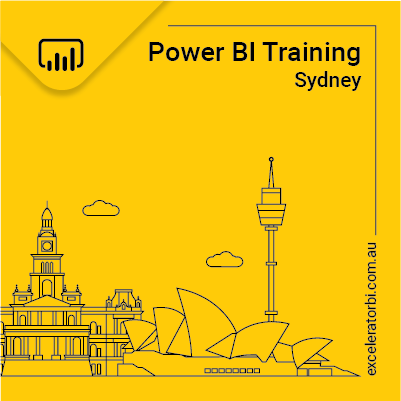 Matt Allington is the owner and principal consultant at Excelerator BI Pty Ltd. Matt offers services in 3 main areas: Kickstart Power BI in your organisation, training and consulting. Matt Allington is a career expert in Power BI training and has 30+ years experience in using data to deliver business value. Matt is a Microsoft MVP that specialises in Power BI, Power Pivot and Power Query. Matt can help individuals, business units and companies be more productive and get more value from current and new data. With the revolution in Self Service, Personal and Team based Business Intelligence, the time has never been better to get value from data without having to do a full blown Enterprise BI project. Matt is the author of the books “Supercharge Power BI: Power BI is Better When you Learn to Write DAX” and “Supercharge Excel: When You Learn To Write DAX For Power Pivot”. Matt brings his Commercial, Sales and IT experience plus his deep knowledge of these technologies and delivers a targeted training course that teaches you exactly what you need to know to get you on your personal BI journey. Matt developed a quality-targeted curriculum that will help you become competent in Power BI, Power Pivot and Power Query quickly and painlessly. Corporations, government and small companies can benefit from world-class instructor-led training via a tailored in-house training course. Matt provides high quality Online Power BI training course that will teach you how to get the most from the tool. Participants of this hands-on Power BI online training program will soon realise there is so much more you can do with Power BI once you learn to write DAX. Power Query is a revolutionary tool to help Excel and Power BI Professionals get easy access to the data they need to do their job. Power Query is easy to learn, and you can super charge your learning experience with Matt’s Online Training course specifically targeted to you. Come on-site and meet with the key people in the organisation that want to get started with Power BI. This can be one or more people depending on the circumstances. Work with you online remotely anywhere in the world. Deliver training to the key Power BI business users so they can learn the skills needed to be successful.